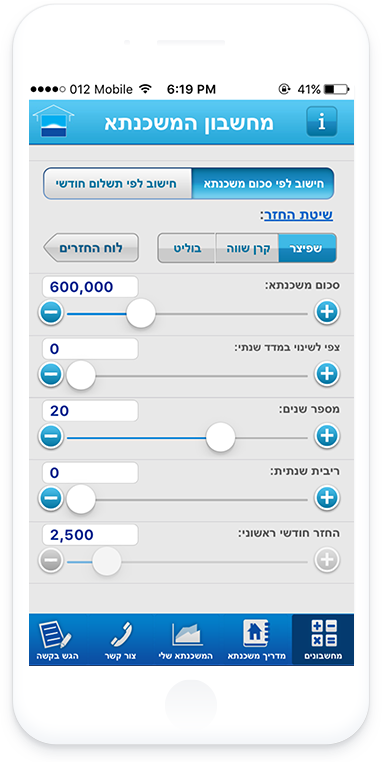 Bank Leumi, one of Israel’s largest banks, new mortgage calculator app allows its users to calculate their monthly return and interest based on the size of the mortgage and the years they want to spread it over. 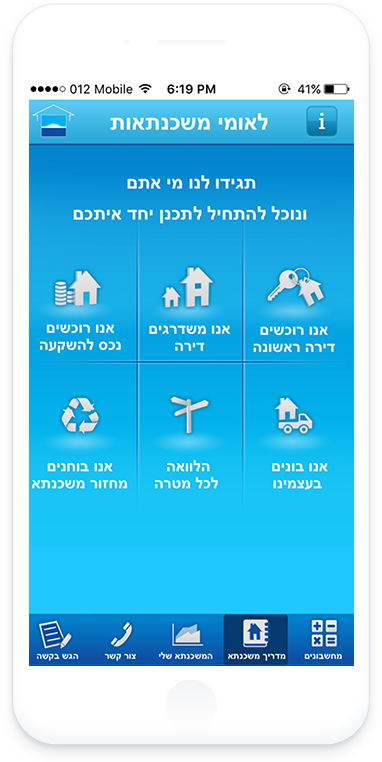 This app improves engagement with existing and potential mortgage customers allowing the bank to keep in touch and grow its client base. 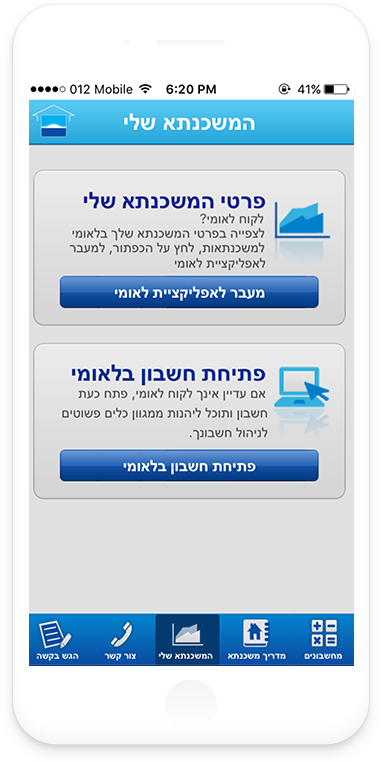 We are proud to work on such a smart and useful product for one of Israel’s top financial institutions. 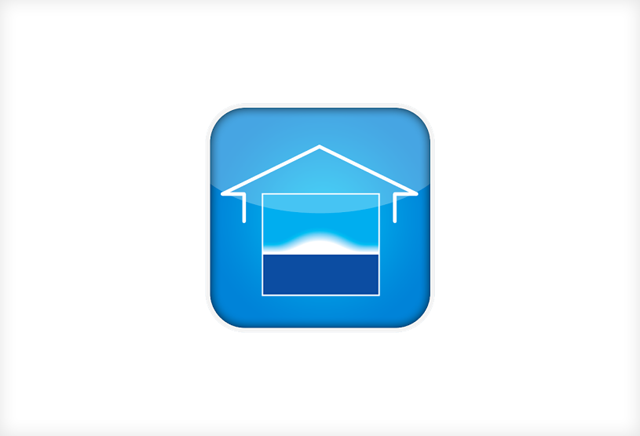 Developed by MonkeyTech.